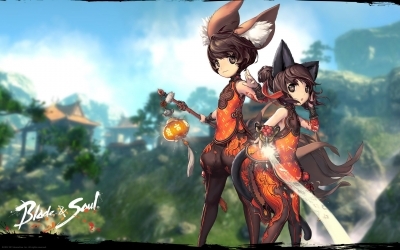 The amount of blade and soul gold you can obtain now is significantly diminishing since bots are controlling/manipulating market prices with the soulstones and moonwater transformation stones. Another issue with this is that a lot of things that are essential in this game have static values-- such as the requirements to upgrade items and craft items, but the most frustrating is the amount of time required to complete a craft. which for the most important are like 12+ hours. The supply of soulstones and mts have increased, but so has their DEMAND. Infact, the demand has increased pretty significantly. All of this increase in supply and demand happened in an extremely rapid pace-- something like a week! Prices should not plummet like this in a normal market without bots...since demand is keeping up with the supply at an equivalent pace, we should be seeing the price following a more linear progression, not a steep slope. But now with bots flooding the market, they have drastically increased the supply and cut prices significantly to induce demand-- which they can afford to do since they completely profit off botting. 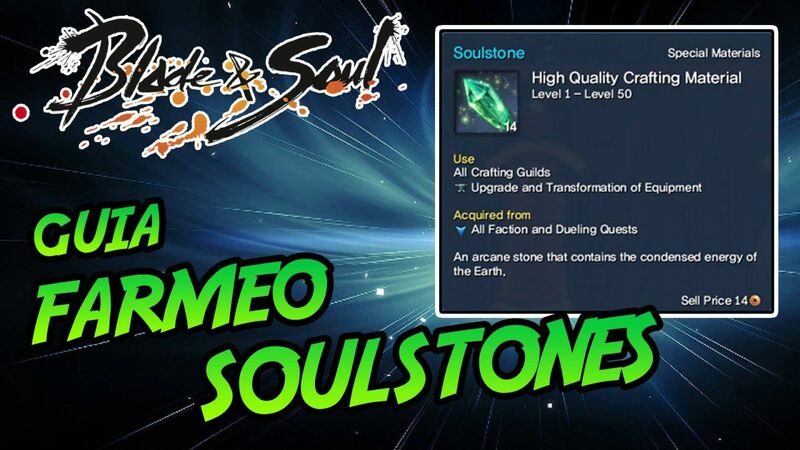 Not to mention the snow ball effect bots have on the player supply of soulstones, which adds to deflated prices since players more easily can attain blade & soul gold+ and win easy beans against bots. This is extremely frustrating. Bots are infecting ALL aspects of the game now, and I'm on the verge of quitting this game until this gets resolved or atleast monitored to reasonable levels. You cannot apply real world macro economics to an mmo since in an mmo there is potentially an unlimited supply of bns gold/materials you can make. 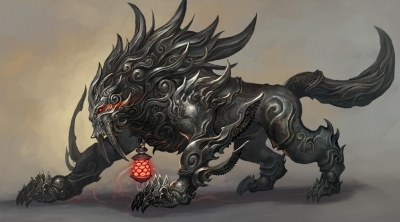 In the real world where actual money represents a product/good of real value, the creation of wealth is much slower and there are limits to how much of a particular thing you can accumulate, whereas in an mmo there are no restrictions to the creation of blade-soul gold/some materials. Players can continually create wealth, so the balance of money power between gold sellers and players isn't really an issue. Not only that, the wealth of goldsellers/bots will eventually go back into the playerbase because that is their goal-- to sell bns gold for real life money. It's just the interim between those transactions that effects the in game economy, which again isn't significant in terms of money power. The real issue is the fact that bns gold sellers are using the bots to make a 100% profit, in every sense of the world, in selling anything they acquire in game. They are not spending any personal time farming for the materials. They can afford to drop the prices because of that, and will manipulate the market prices, ie dropping them, to eliminate competition. By significantly undercutting the prices they are increasing their sales. It's slow at first since the bots will need to generate revenue, but once they start getting a large amount of gold, you will see the prices plummet like we are seeing because they can afford to(like you were saying) and to drive out competitors. The ideal situation for bns gold sellers is to sell so cheap to drive out real players from selling their ss. A huge portion of the market and making blade & soul gold for real life players basically disappears. I never said that it wasn't negative in the long run, however, I actually completely agree with that statement. Bots/gold sellers deflate the prices of whatever item they sell, and thus increases the purchasing power of the playerbase for those particular goods, meaning they can buy more of them, thus increasing the demand. This translates into more profits for them, and the cycle continues. A significant portion of real players will not be selling as much ss as before because they are being driven out by the low prices. Blade And Soul Gold sellers are really just monopolizing certain parts of our in game market. As long as this continues, more bots will be made since it is in their desires to make up for the decreasing prices with more bots to increase their supply of particular materials/blade and soul gold.